The IBM Connections portlets for IBM WebSphere Portal have been updated and are now ready for download! 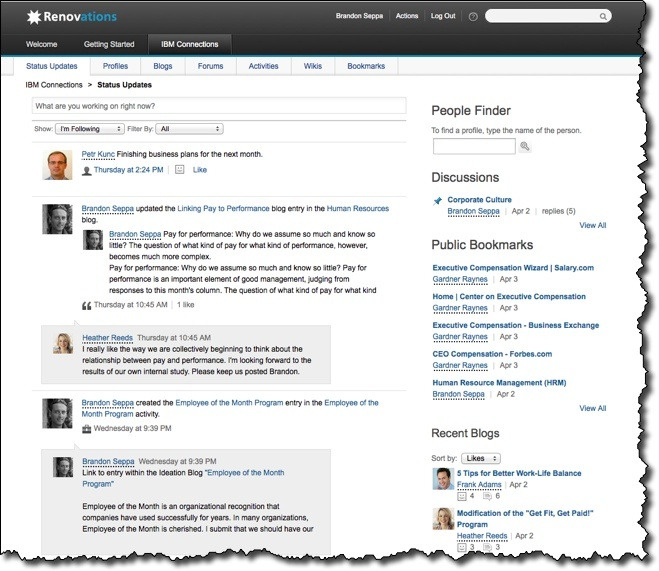 Bring the Activity Stream experience from IBM Connections into portal - this means you can surface the microblogging capability of IBM Connections in the portal, including @-mentions ! With this release, there are now 13 portlets that bring the power of social to the portal making it extremely easy to socialize an existing site. To download, go out to our catalog and get it from here and the installation instructions are here.